We’re 50% sold out! Need more convincing? Check this out! 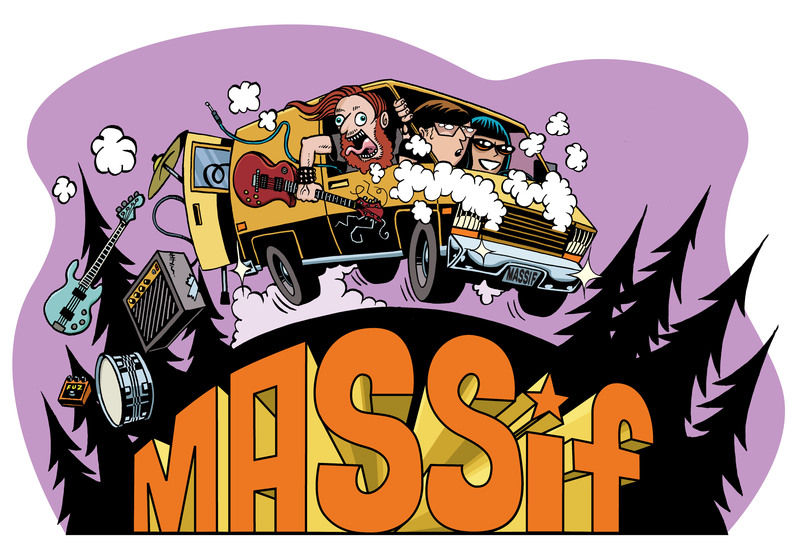 2017 Massif Music Festival, presented by Nelson Brewing Company and Tribute Boardshop. September 22-24, 2017. Video by Flo Barille with help from Matt Treps and Derick, Aaron, Cody from Freeride Entertainment. Music by Flat Outliers. Tickets at http://www.festivalmassif.com or in store at Tribute (556 Baker St, Nelson).